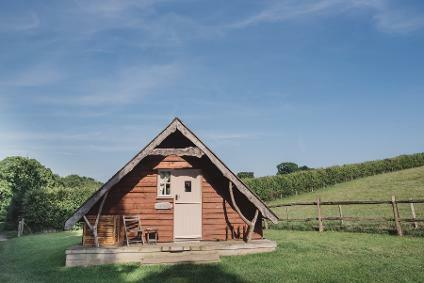 Swallowtail Hill is located in the High Weald AONB, its 40 acres of wildflower meadow and woodland are managed purely for conservation and offer a stunning backdrop for stylish and unique glamping. 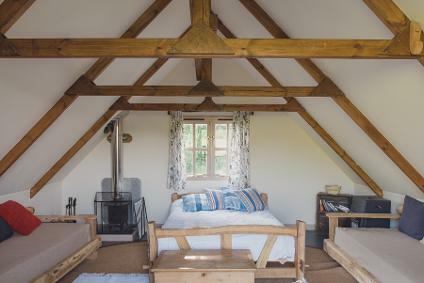 We have two cottages-on-wheels and two cosy cabins each of which is a bespoke design and built by us - everything is off grid enabling guests to have a perfectly relaxing break with as little environmental impact as possible. I understand that The Glamping Association & Glamping Club is not a booking agent and only provides information. I understand that my enquiry & any booking is with my chosen glamping site. I do not hold The Glamping Association responsible for any part of my booking.